LCD multifunction electrical instrument digital panel meter is one multifunctional instrument with measurement, display, digital communication and input, output, etc function. It can measure multiple electrical parameters such as current, voltage, power, electric energy, frequency and power factor in the power grid. 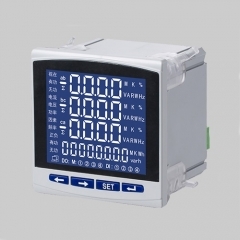 With power pulse output and RS485 communication function. 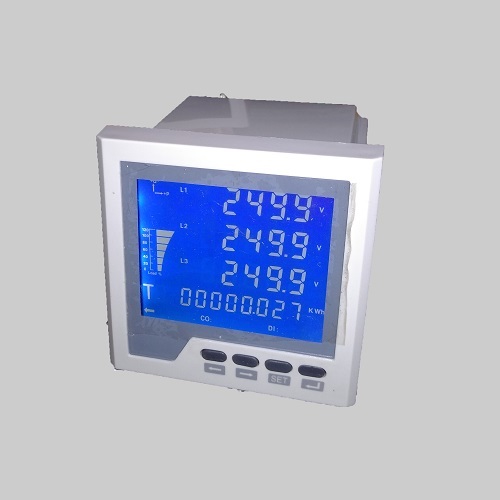 With large screen LCD screen. 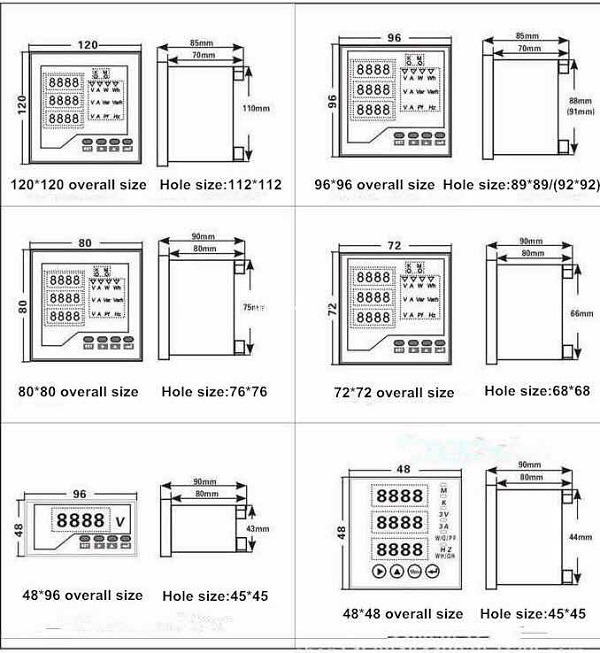 There are a variety of extension functions to choose from. 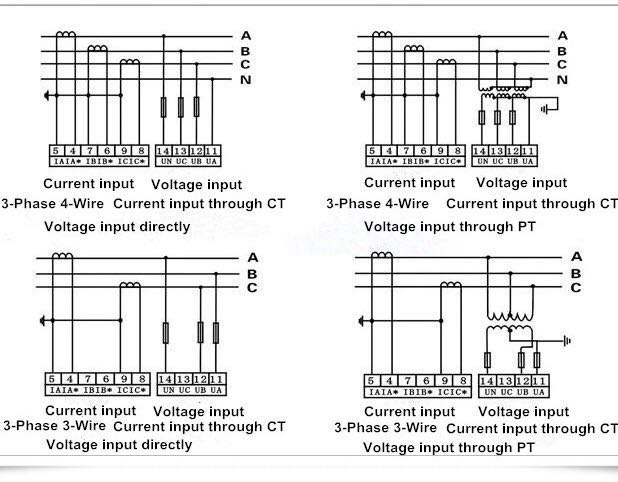 Four-way discrete input; Four-way discrete output; Four-way variable output. 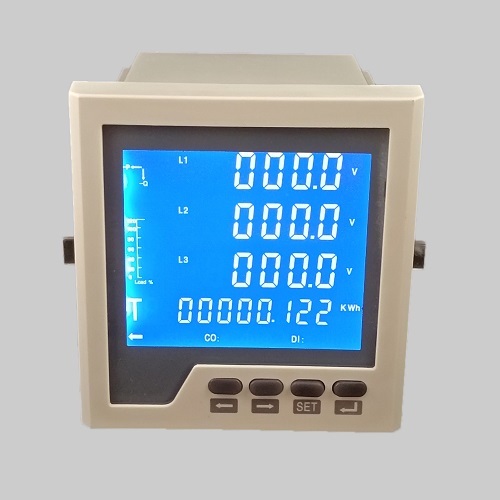 LCD multifunctional power meter has high performance-price ratio, can replace traditional multiple measuring instruments, convenient field wiring, and improve system reliability. 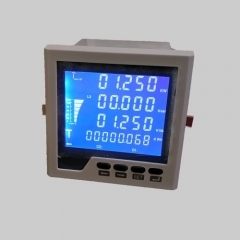 Modbus communication protocol for easy computer programming or reading data. 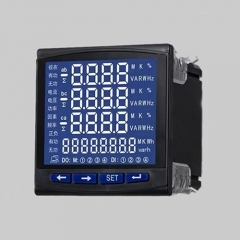 Widely used in a variety of power distribution, metering and various power collection, transmission systems.